Call for Presentations for Water Rally 2019! 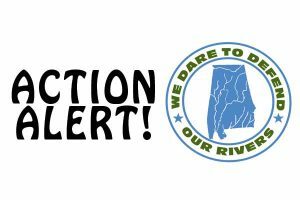 CALL FOR PRESENTATIONS FOR ALABAMA WATER RALLY 2019! 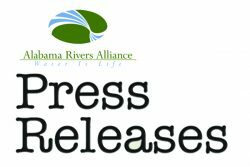 Mark your calendars now for Alabama Water Rally March 15 – 17, 2019 at Camp Beckwith in beautiful Fairhope, Alabama. 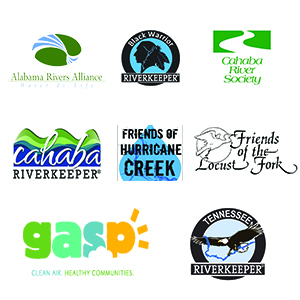 Policy Updates on Coal Ash, the Clean Water Act, Water Resources Development Act, Relicensing of the Harris Dam, and more! 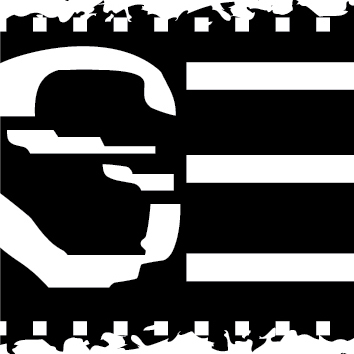 Wild & Scenic Film Festival returns to Birmingham on October 21! CLEAN WATER REPEAL PROPOSAL UPDATE Today, August 13, the window for submitting comments to the EPA regarding the Clean Water Rule repeal will close…. Tell the EPA You Oppose The Repeal of the Clean Water Rule by August 13.